How will digital technology change the way we work and live? 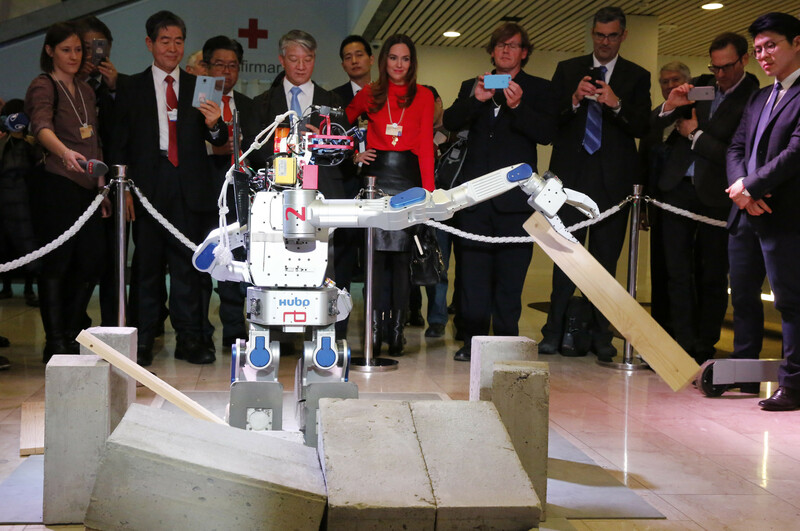 The far-reaching impact of the Fourth Industrial Revolution framed the first day of Davos 2016, while arguably the meeting’s most popular participant to date rolled into the conference centre: a robot named HUBO. 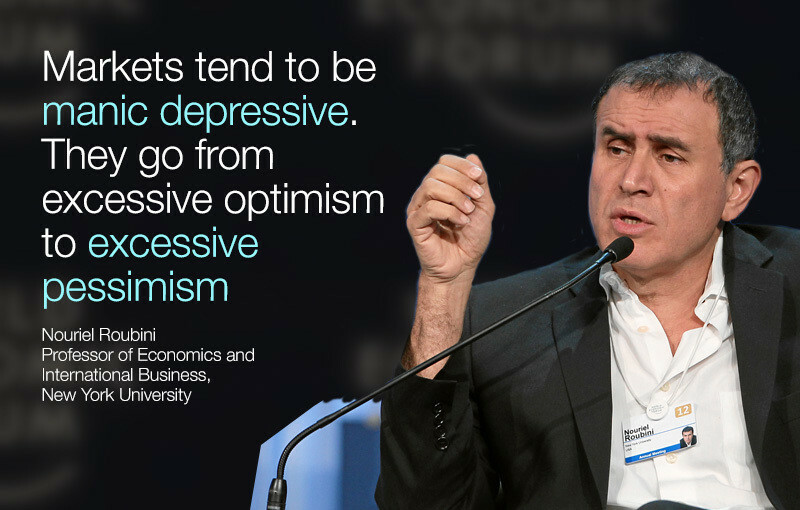 Creativity is part of the programme at Davos, as cultural leaders give their slant on the global conversation. Chinese actress and Crystal Award winner Yao Chen spoke about how social media can raise awareness of the refugee crisis, while the novelist and vlogger John Green was grilled on everything from technology and global warming to what inspired him to start writing in a live Facebook video chat. Also talking about the refugee crisis was German President Joachim Gauck: “It is our humanitarian responsibility to take in victims of persecution,” he told participants in a special address. But in a reversal of Germany’s policy to date, he suggested it might be time to start talking about quotas: “If democrats do not want to talk about limitations then populists and xenophobes will.” Quotas, he added, could be “morally and politically necessary to preserve the state’s ability to function”. With stock markets off to a rocky start this year, many have speculated that we might be heading for another recession. “I think the next year will see a lot of risk in emerging markets and China,” Kenneth Rogoff, a Harvard professor told participants in a Fox Business session on the health of financial markets. More tomorrow, including a special address with Benjamin Netanyahu, robots at war, and the future of the digital economy. The Annual Meeting is taking place in Davos from 20-23 January, under the theme “Mastering the Fourth Industrial Revolution”.